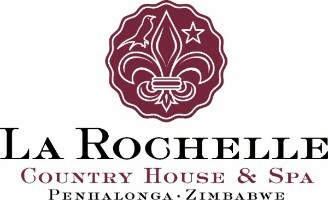 La Rochelle Country House and Spa - Upcoming May Specials. We have a busy month ahead of us at La Rochelle and we thought you might be interested in what we have planned. Please see below our specials and events running for the month of May. If you have any questions, please do not hesitate to contact us. 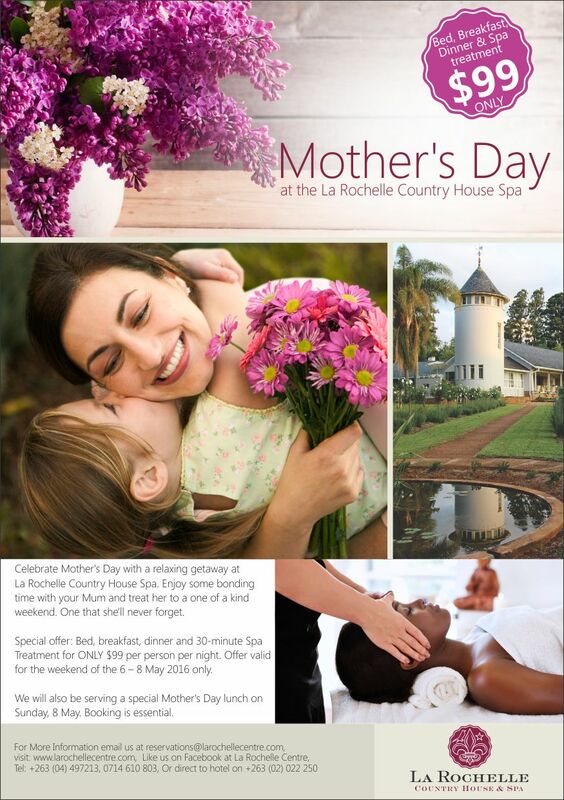 Celebrate Mother's Day at La Rochelle Country House and Spa. 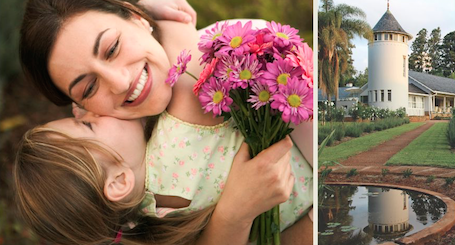 Enjoy some bonding time with your Mum and treat her to a one of a kind weekend. Special offer: bed, breakfast, dinner and a 30-minute spa treatment for only $99 per person per night. 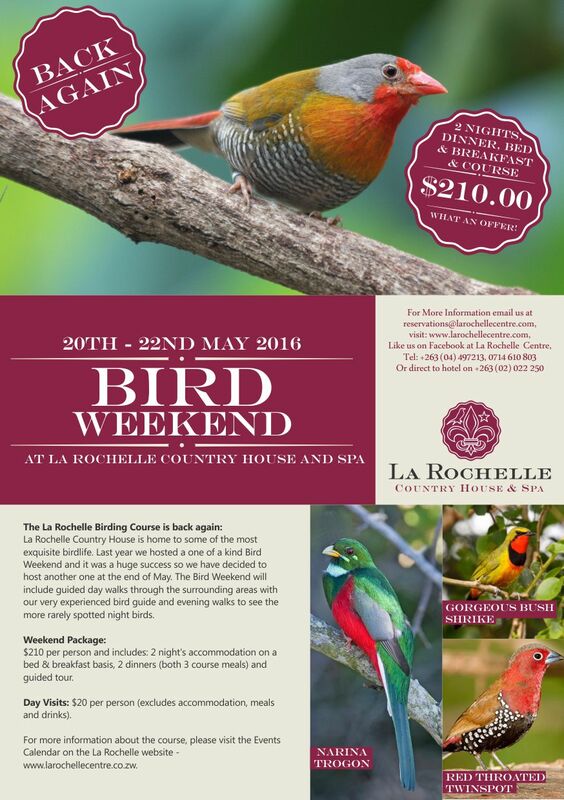 We are offering a 15% discount to Friends of La Rochelle to attend this Bird Weekend. 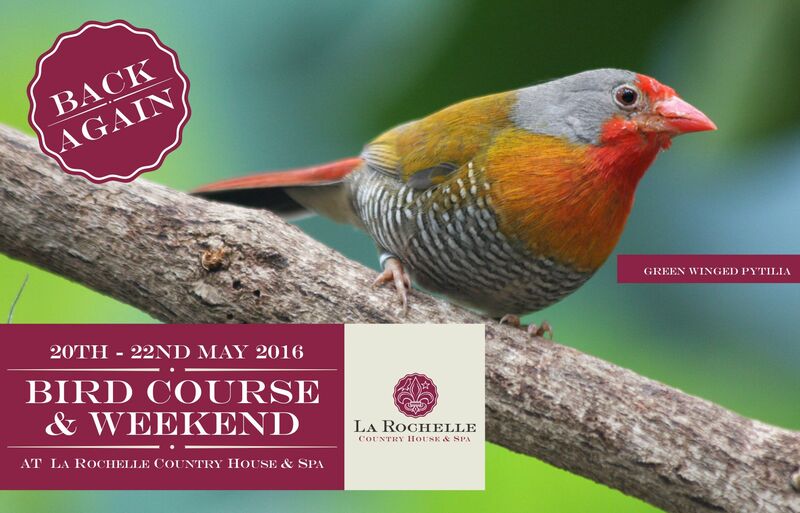 Due to last years success, we are hosting another Bird Weekend at La Rochelle - 20th - 22nd May 2016, with renowned Zimbabwean bird whisperer, Peter Magosvongwe. This weekend will allow guests to enjoy the full "birding" experience with guided tours, identifying birds and more. Click Here to find out more. 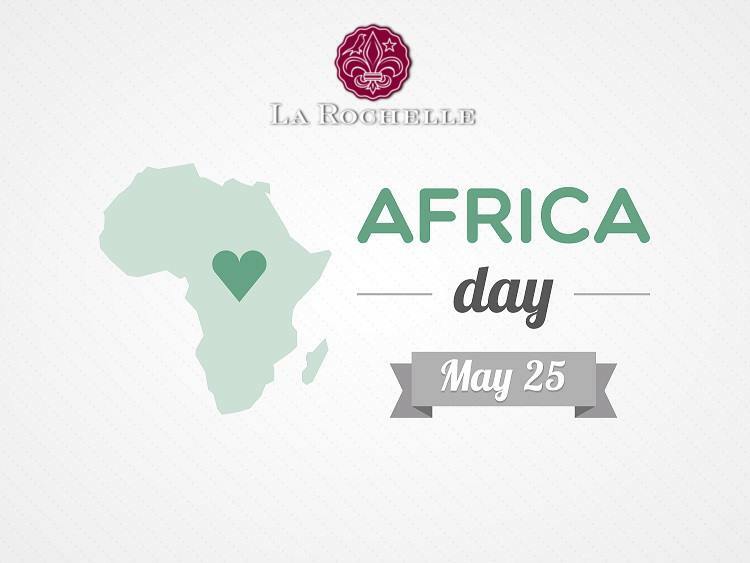 Spend two nights at La Rochelle during the week of 23-27 May 2016 and get your Africa Day stay for FREE. Offer only valid for weekday visits. The perfect way to celebrate our beautiful Africa. With Tamlyn Hyslop - International Life Coach and Speaker. Invest in your personal and professional development by learning how to expand your mind-set and upgrade your skills and knowledge while rejuvenating and relaxing. Retreat will include a weekend of healthy eating, yoga, meditation, training and coaching. We will send you the flyer and more information later this week.